Bengaluru: AP Arjun-directed movie Kiss is making waves as one of the video songs from the film was released by actor Dhruva Sraja on the first day of the New Year. AP Arjun has directed movies including Ambari, Adduri, Airavatha and is currently busy with the Kannada film Kiss. 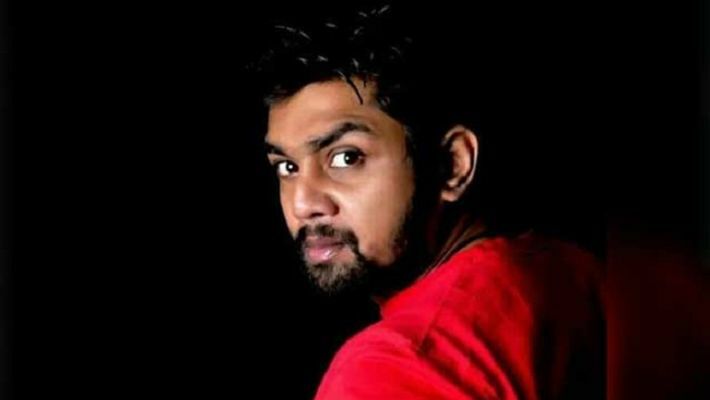 First video song Sheela Susheela from Kiss film was released with best wishes by Dhruva Sarja, who said he loved the song and expressed confidence that people would love it too. Newcomers Sreeleela- Virat starrer Kiss movie is a love story. In a video related to the making of the film, actor Shivarajkumar was seen dancing with the lead pair. It is said that Sheela Susheela song was being shot next to the set of The Villain starring Shivanna. Apoorva Gowda of First Rank Raju fame was seen dancing to the tune of Sheela Susheela along with Virat.